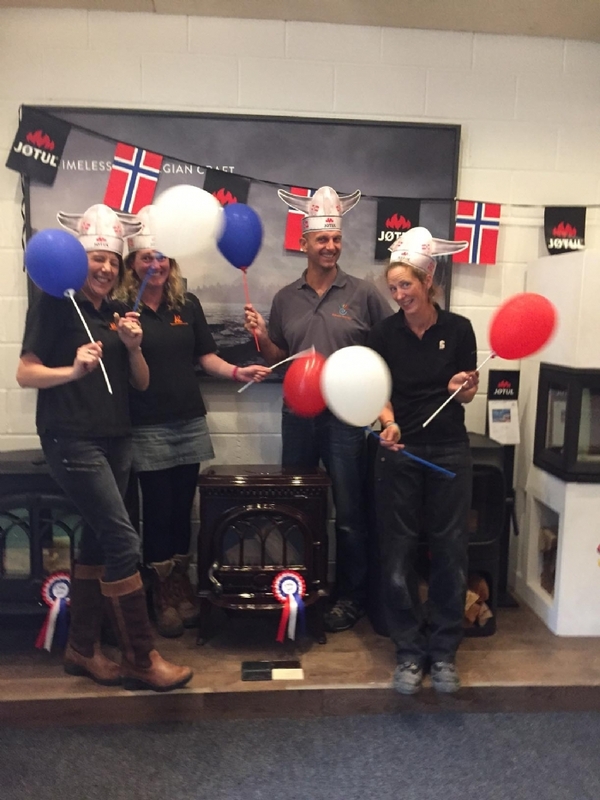 Kernow Fires News | Jotul Sale Now On 17% off all Jotul Stoves! Jotul Sale Now On 17% off all Jotul Stoves! Kernow Fires Jotul Sale Now On 17% off all Jotul Stoves! 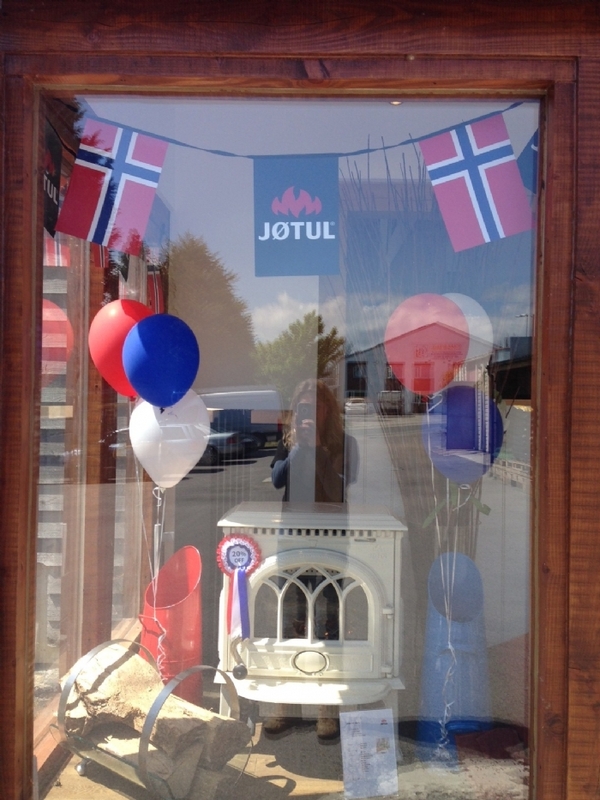 To celebrate Norwegian Day Jotul are currently offering 17% off their entire range until 31st May 2015. 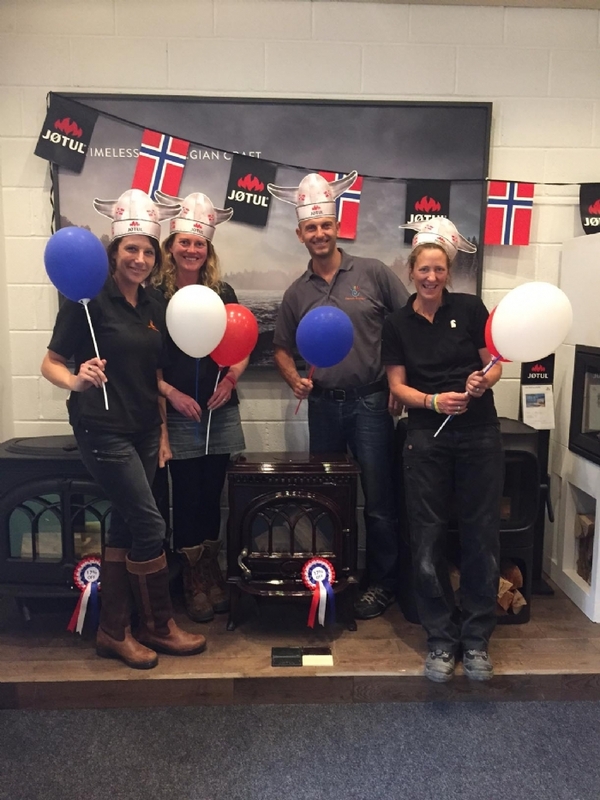 Make the most of this once a year offer and pop into the showroom to see what Jotul best suits your home. 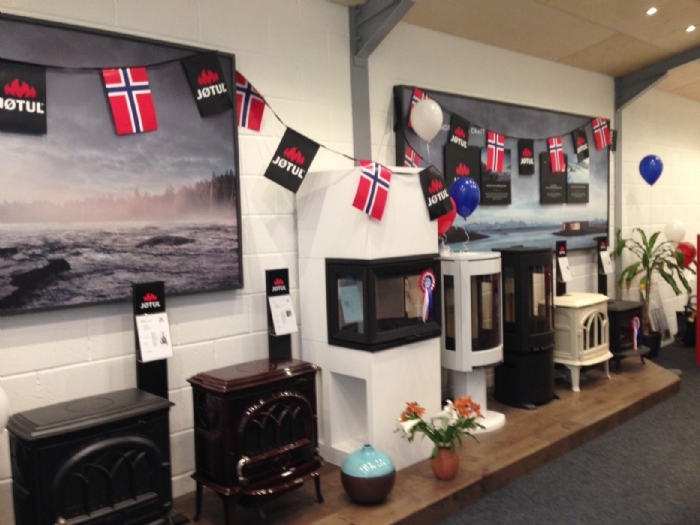 Our Wadebridge showroom is appropriately decked out in red white a blue designating the Jotul areas. 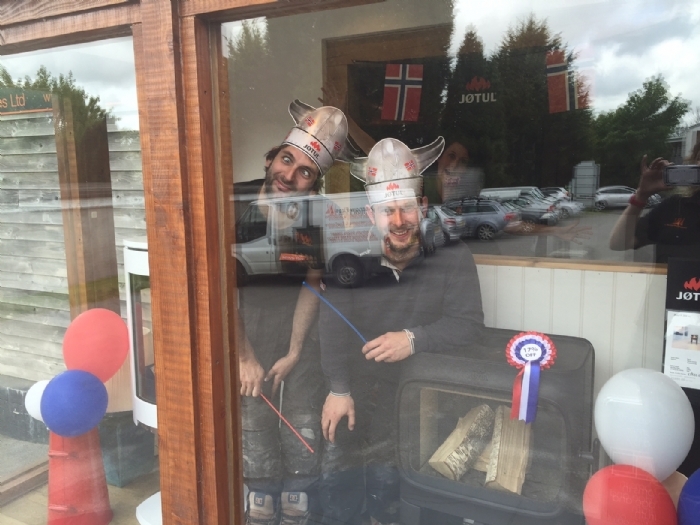 We've been having a bit of fun with the Viking hats Jotul sent down to us as well. Feel free to pick one up when you visit! Jotul are available at our Wadebridge and Redruth shops. Jotul make timeless products that bridge the past and present and integrate them with the architectural qualities of modern living spaces. They feature Norwegian craftsmanship and functional design with both immediate appeal and design qualities that stand apart from short-lived trends. While beauty is in the eye of the beholder, good design is definitely more than meets the eye. 'At Jøtul, we strongly believe that form should follow function.' 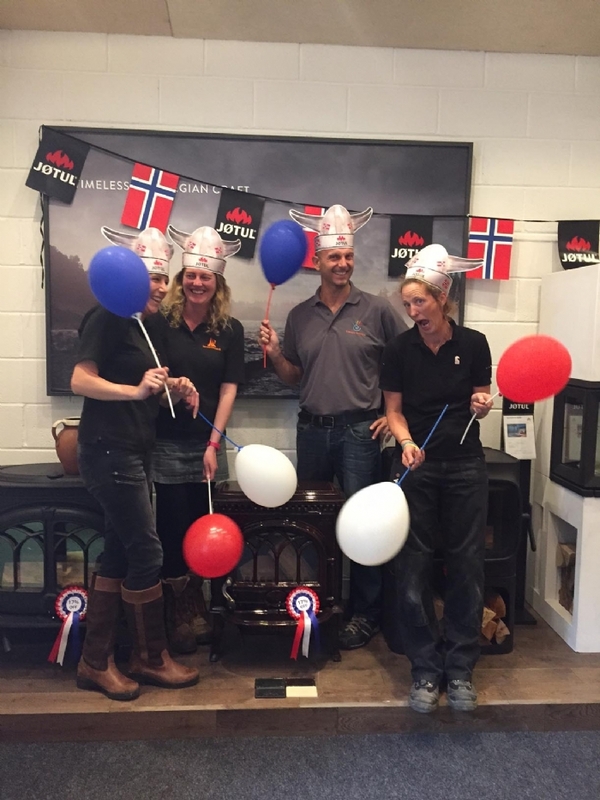 All Jotul products are handmade in Norway using only the best available materials and they offer the longest warranty on the market.